We’ve mentioned this a couple of times in our previous blog, but we’d like to reiterate on this very powerful tip! 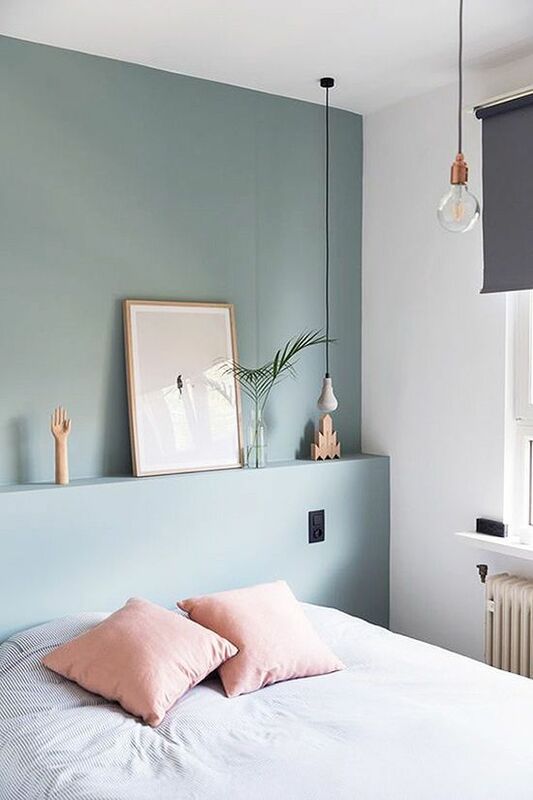 Changing up the wall colour instantly creates a different atmosphere. If your current space has not experienced its first splash of colour, now is the chance. Blue and green are our top colour picks due to its neutral and calming vibe. We can guarantee that you will not go wrong with this! 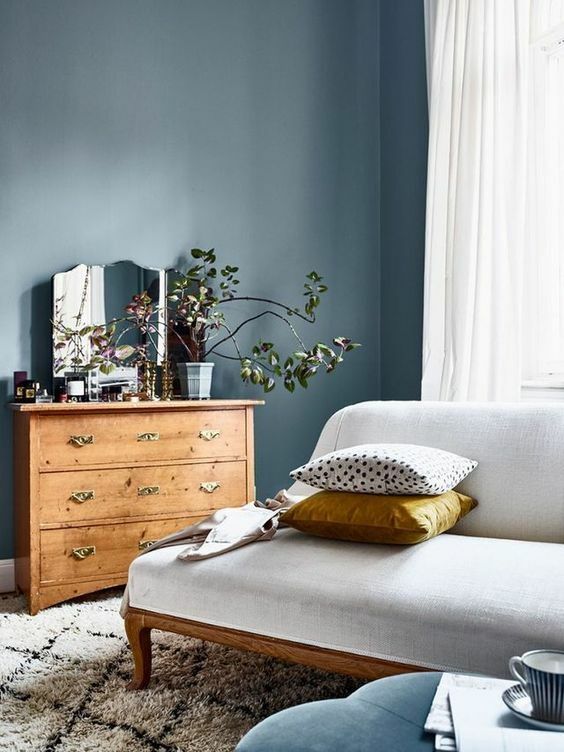 You have also probably heard of this – pick only an accent wall and not paint all the walls in the space as this might overdo it. When doing a quick makeover, we try to keep larger fixtures like the sofa or the bed and play around with areas that are light and easy to change. If you do not have a rug yet, this is the time to invest in one. We strongly believe that a rug helps to bring a space together as compared to keeping the floors bare. If you are afraid of it getting dirty, find one that is patterned and has a low-pile density. As for cushions, pick ones that compliments the wall. If you aren’t sure – look up on colour palettes that can be easily found on Pinterest, and follow the colours closely. This is a sure and easy way to ensure that all the colours flow well together. We don’t recommend getting too much items of the same colour as that can also result in a dull atmosphere. Provide some contrast by mixing up the 2-3 different colours with textures. 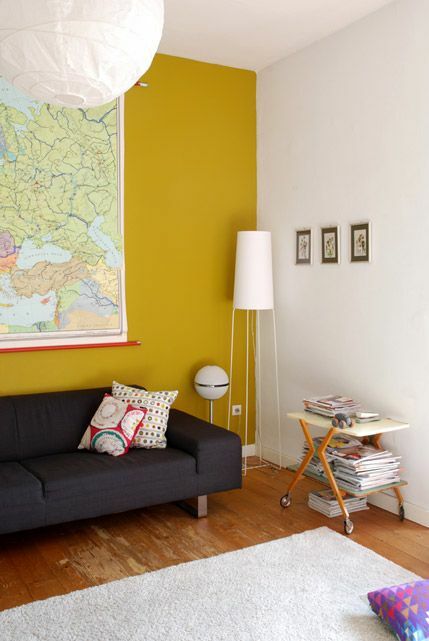 This is the best tip for those bare empty white walls. Dress it up with an artwork, or multiple artworks. 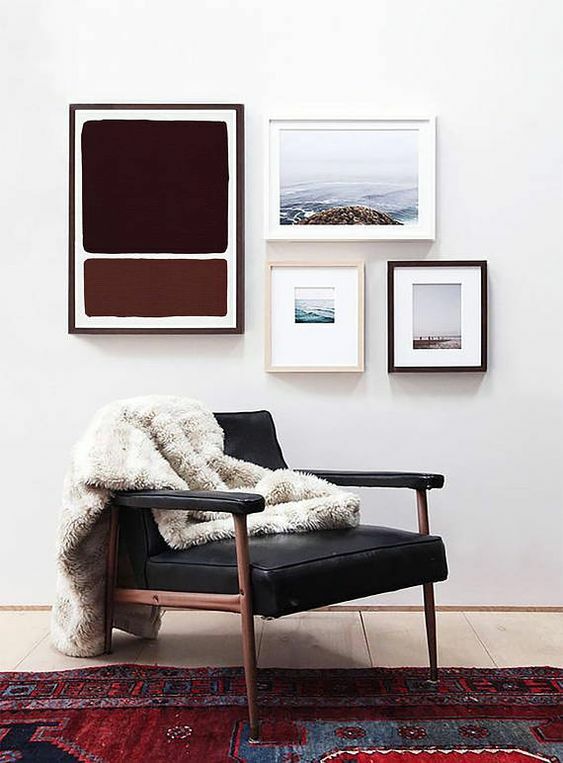 Not only can an artwork dress up an empty wall, it can also add more colour if you pick the right artwork to compliment the colours belonging to your selected colour palette. If we see artwork, also think of framing wrapping paper and fabrics. Very affordable way of creating interesting pieces on the wall.